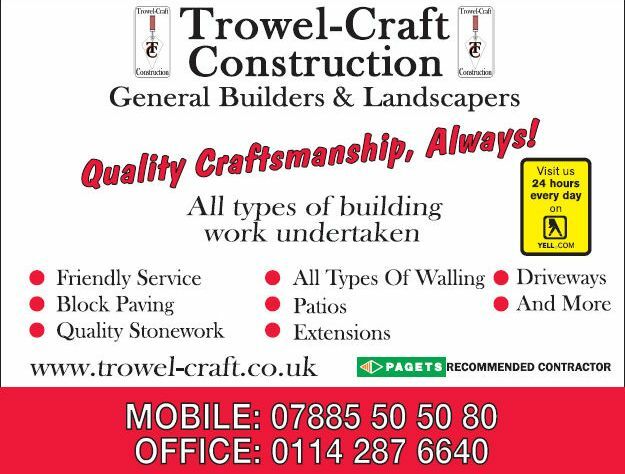 We offer the a wide variety of services ranging from a complete garden makeover or house extension to a small retaining wall or even replacing a broken patio slab, all work will be carried out to our usual high standards. * WALLING OF ALL TYPES eg brick , sandstone , Dry-Stone etc..
* WATER FEATURES eg ponds , waterfalls, fountains etc..
* AND MUCH MUCH MORE !! !